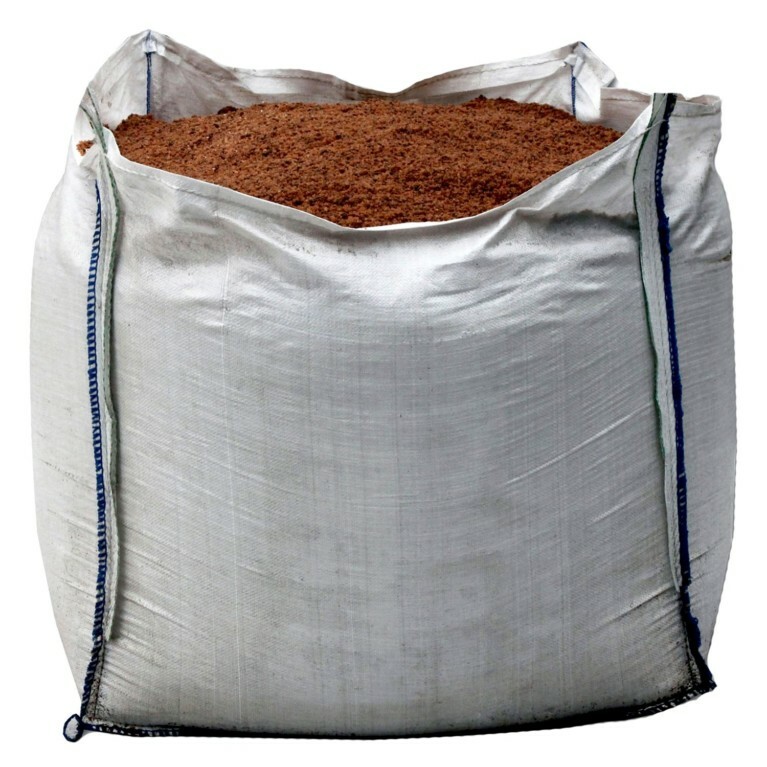 Rock Salt Bulk Bag perfect for clearing and preventing ice and snow. Granular, crushed, pink/brown rock salt used for clearing and preventing ice or snow on paths, roads or driveways. Our rock salt meets or exceeds BS 3247 | 1991 and is exactly the same product used by councils and the highways agency giving you guaranteed quality. Perfect Grit salt for wide variety of de-icing needs. Delivered loose in bulk bags on pallets.